Welltech Systems Single Door Retractable Screen is industry standard make using Aluminum profiles and reinforced corners with high grade Nylon. The screens are low priced, easy to install and use. The Single Door screens can be customized to fit to existing doors or new doors of any dimensions. It shields the entry of mosquitoes. Screens are hidden from view, the beauty, function and esthetics of the door is maintained. The single door handle allows for easy use for all ages. it has Fiber glass, Aluminium and stainless steel net making the screen robust and improving the durability. Mosquito bites are dangerous- Malaria, Dengue, Chikungunya, Brain Fever, Filariasis an other diseases. 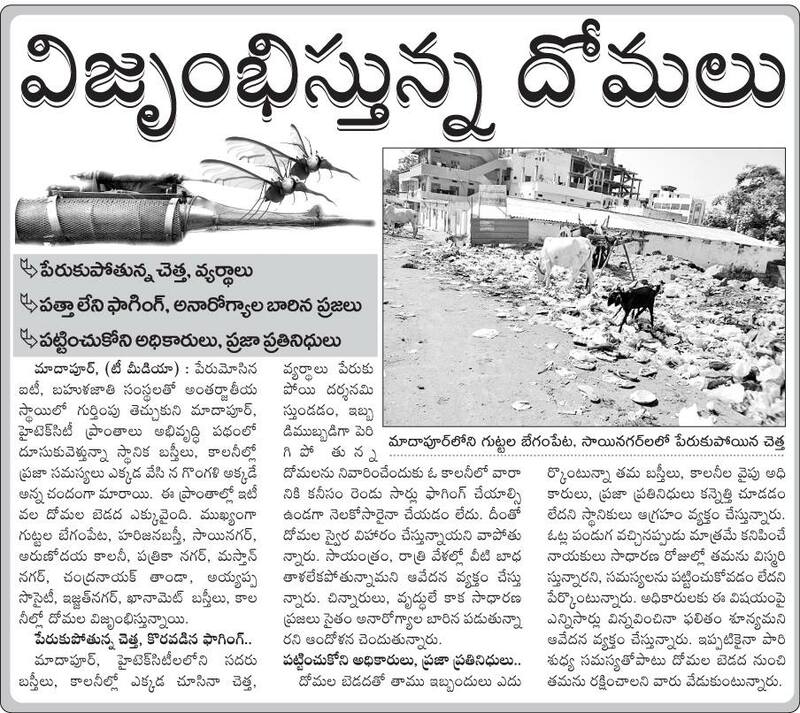 Problems with mosquito bites leading a miserable life through out the country.Mosquito bites are dangerous. Protect our family and kids from mosquito borne diseases – .Pls save childrens Malaria, Dengue, Chikungunya, Brain Fever, Filariasis an other diseases. Sliders often times have limited space available in which to install a retractable screen. Welltech Systems low-profile Slider Door Screen is the perfect fit for slider applications which suits so well that you will not be able to tell it’s even there. Best of all, when the screen is not in use you get a full, clear view out your slider door without the obstruction of the screen door. Welltech Systems provides an easy and affordable way to keep the mosquitoes/bugs out. 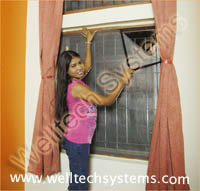 The Welltech Systems screens for windows are sticked to Velcro tape which is easily detachable. No tools required, just stick it up and take it down in a matter of minutes. Mosquito screen windows not only used for mosquitos, insects from entering in, it also protects us from snakes. This is true incident of REC Electrical depot at appa junction on 25 th february 2014 Hyderabad at night time. At REC a few trainees were sleeping in dormitory. The windows were open and is protected by Mosquito mesh. Every trainee were in deep sleep. A snake enter into the window and was trying to enter into the room. Since a Mosquito mesh was placed for protection from mosquito’s, the snake could not enter into the room. After some time the window with glass was closed due to heavy wind. The snake was not able to go back as the window got closed. It was trying to enter into the room through the mesh. Since mesh was properly fixed, the snake was not able to enter into the room. It starting Hissing and after few minutes when the trainees heard the sound of the snake. The got up and found that the snake was stuck in between the window and mesh. This snap was taken by one of the trainee in the room. Later it was informed to the director of the REC. The director was very thankful for the mesh installation which help the REC from snake bites. The snake, which happens to be Cobra a dangerous snake. The Welltech Systems mesh is not only used for mosquitos, insects from entering in, it also protects us from snakes. Welletch Systems, Hyderabad, Andhra Pradesh is an authorized distributor and stockist of mosquito mesh, mosquito screens, mosquito mesh from Tuflex, India.This mosquito screen also Tuflex india brand net. Welltech Systems is “A Complete Netting Solutions” for mosquitos, insects, snakes etc. Comments Off on Mosquito screen windows not only used for mosquitos, insects from entering in, it also protects us from snakes. 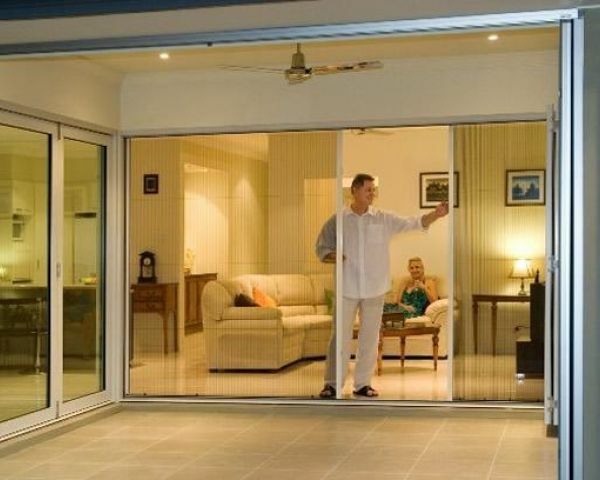 Add high style to your home with a double screen door system using the Welltech Systems Double Screen Door system which is made of Aluminum profiles and reinforced corners with high grade Nylon and also available in one side foldable door.